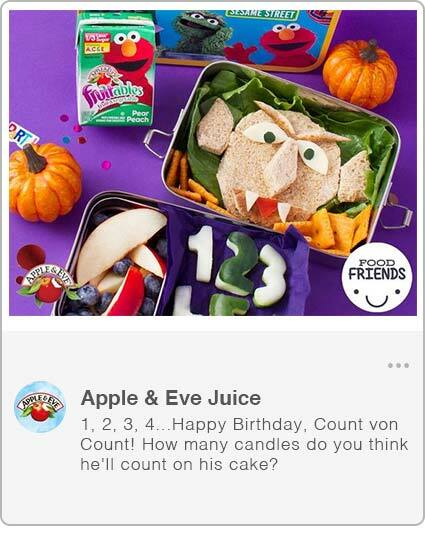 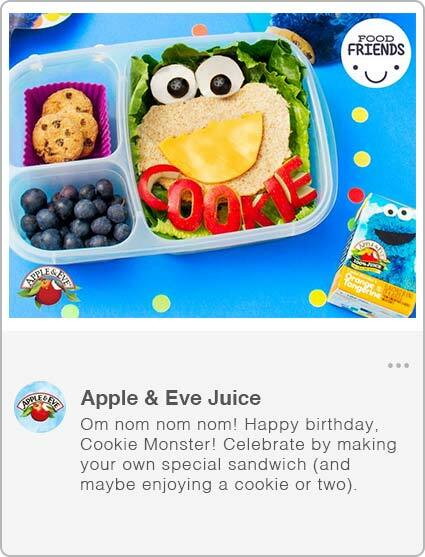 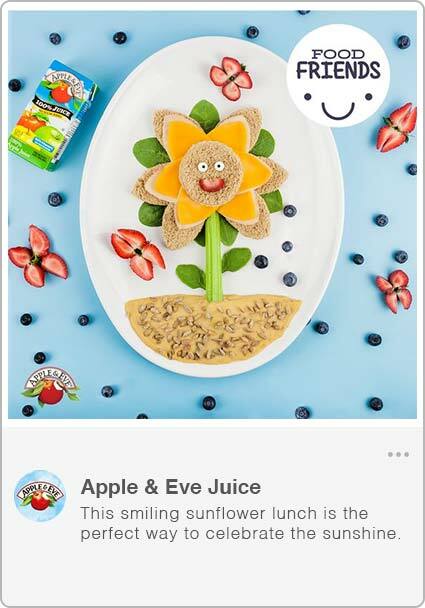 Apple & Eve wanted to help parents find new ways to create fun lunches for their little ones. 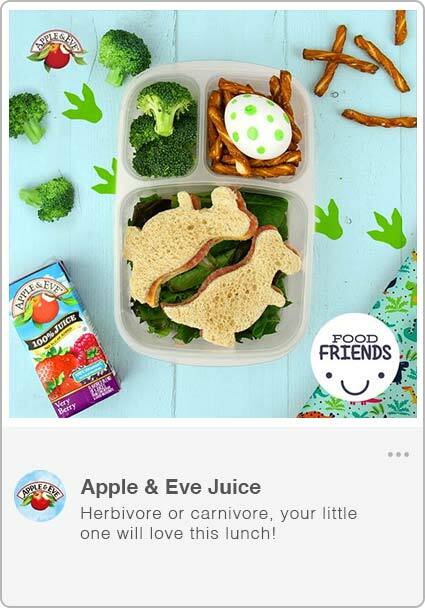 We noticed a social media trend surrounding themed lunch boxes and created a content series of our own, Food Friends. 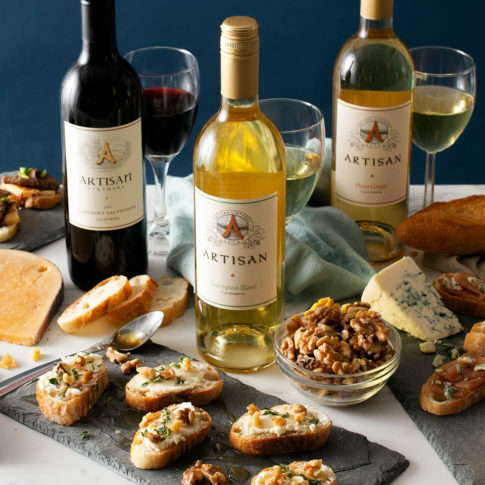 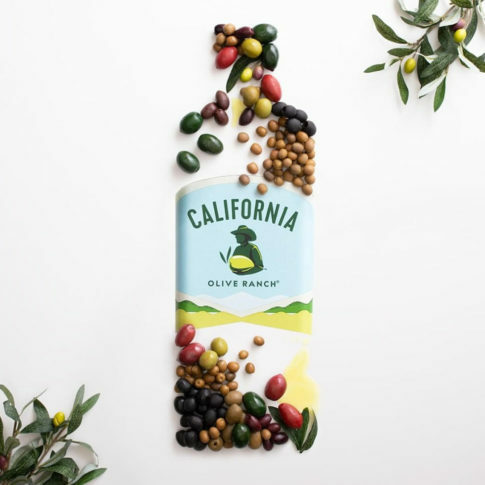 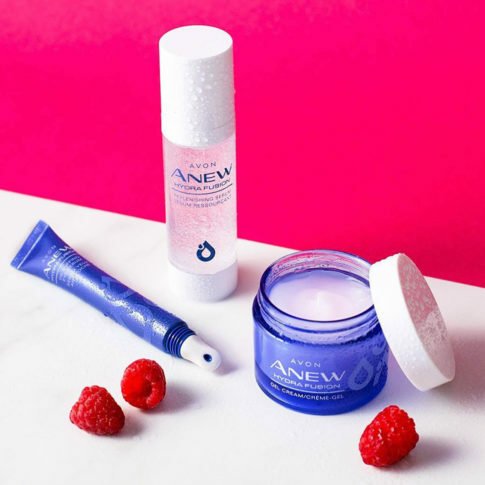 It was one of the top creative buckets for the brand two years in a row.